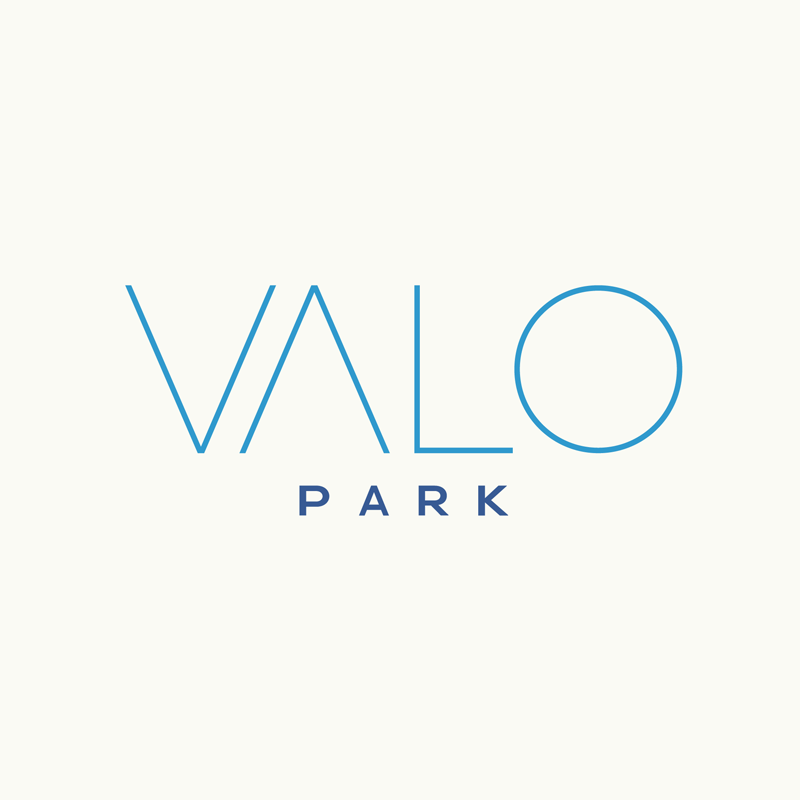 The Farmers' Market Delivered... at Valo Park! From the Farmer delivers fresh seasonal produce, sustainable meats and artisanal goods from family farms and small producers! Order as-needed, or subscribe to save on easy recurring deliveries. Either way, there’s no delivery fee! Eating well while supporting small farmers and foodmakers has never been easier — we can’t wait for you to join us! Special Deal: Get $10 off your first Farm Box subscription delivery! Each week’s farm box is an inspiration — both to cook and to discover. There’s always a delicious surprise, even in winter. ..If I ever move, I'll make sure I'm still within the FTF delivery zone because I can't imagine my food life without From the Farmer now! ...I highly recommend them if you love to cook, eat healthy, support local, and try new foods! ..I commend you, From the Farmer -- it is a rarity to find quality and customer service such as yours. I will forever be a fan. See what others are cooking up (and join the fun!) using the hashtag #HowIUseFTF.